The programme will have a more industry focused Coaching and Fitness development flavour to better equip you with the specialist skills and knowledge necessary to excel within the dynamic sport coaching and fitness sector. Giving you the ability to adapt to the growing public and sport club demand within the industry. The course considers a broad range of relevant disciplines, preparing you for future employment in the sector. You will build a strong understanding of the physiological theory of sport science, as well as health psychology, nutrition and various other topics. You will also develop your analytical and research techniques, which will support your practical skills and experience. 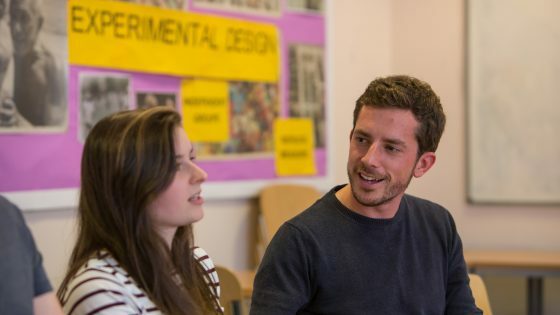 There is a focus on providing vocational skills in realistic working environments, and the College has a range of specialist facilities that support both your academic and practical development. These include a modern fitness suite, a physiology lab and a sports massage and rehabilitation suite. You will be learning the correct processes and procedures involved in running a number of health and fitness assessments, including methods such as Wingate, Astrand, Cooper and Bruce testing. We also have a large variety of equipment for both diagnosis and treatment, which includes ultrasound scanners, G5 massage tools and a number of massage couches. You will also have the opportunity to complete a number of industry-recognised qualifications during your studies, such as YMCA Gym Instructor and Sports Massage qualifications, and the Exercise Referral Consultants Certificate, all of which are included in the course fee. This course is delivered by our passionate and engaging teaching team, all of whom are experts in their respective field with a wealth of both practical and teaching experience. You will study in a relaxed, inclusive and supportive environment, learning through lectures, seminars and practical sessions. We enjoy strong links with local employers and organisations, meaning you will have the opportunity to gain work placements and build a network of industry contacts. Employability sessions are also part of the curriculum, helping you make informed choices about your progression and develop your understanding of potential career pathways. There are opportunities for you to participate in a variety of visits and trips that have been tailored to support your learning. You will also benefit from guest speakers, who can provide valuable insight into working practice. You will be assessed through a variety of methods, which could include written work, practical tasks, formal presentations and examinations. You will learn the correct procedures involved in the health and fitness assessments, including scientifically recognising cardiorespiratory testing and power output testing. We also have a variety of equipment, which includes electrical modalities and specialist gym and fitness equipment. You will also have the opportunity to gain industry-recognised qualifications, such as YMCA Gym Instructor and Sports Massage qualifications, the Exercise Referral Consultants Certificate (small fee required) and additional discounted qualifications. 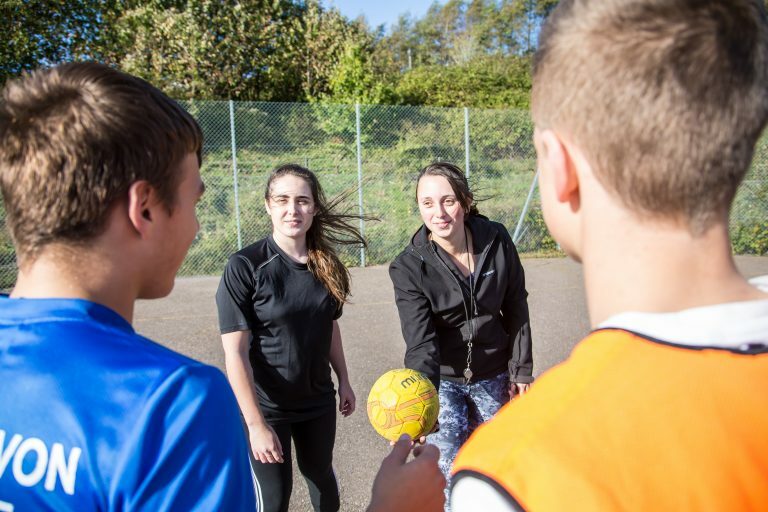 Upon successful completion of this Foundation Degree you may progress to the final year of the BSc (Hons) Coaching degree at South Devon College, or the BSc (Hons) Health and Fitness degree at Plymouth University. Please note that there is a deadline for progression applications and places may be subject to availability. Alternatively, you could instead consider immediate employment in the health and fitness sector, and the skills you have developed will enable you to work in a range of roles and professions.